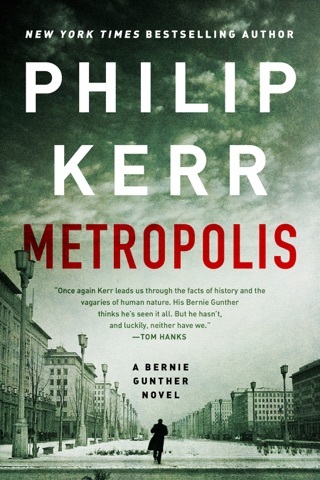 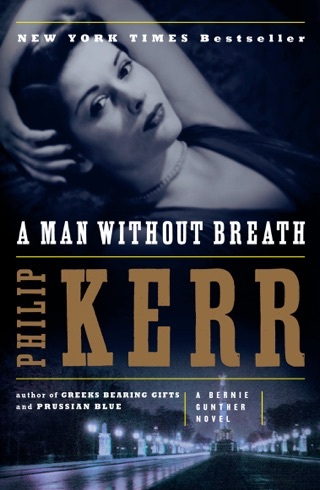 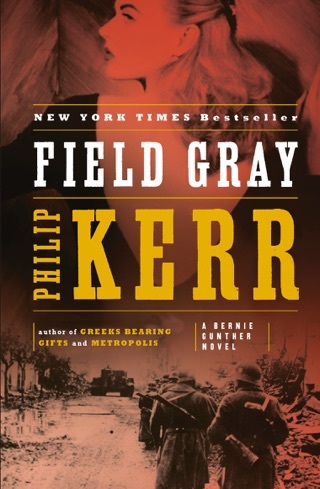 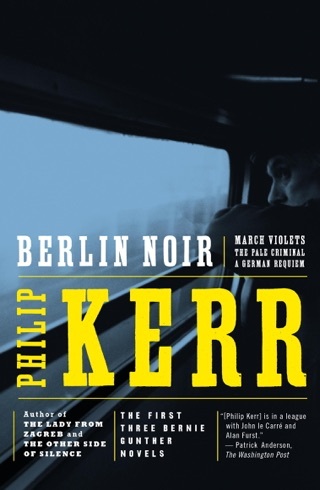 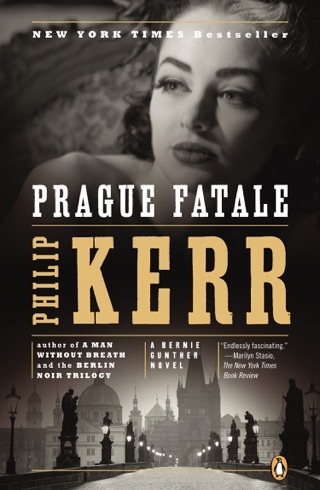 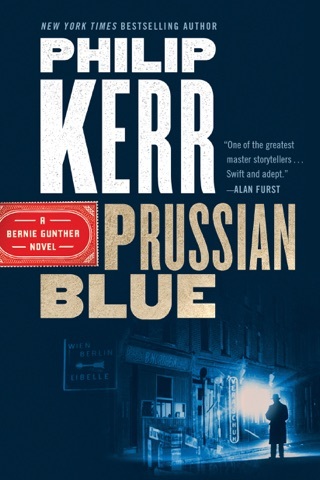 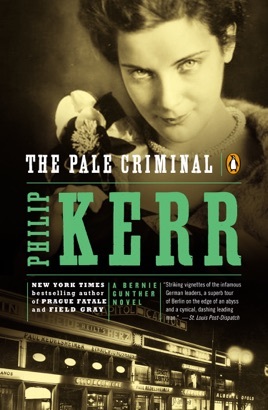 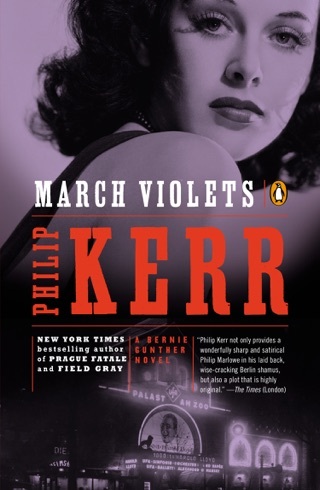 Hard-boiled detective Bernie Gunther takes on a depraved serial killer terrorizing 1930's Berlin in the second gripping mystery in Philip Kerr’s New York Times bestselling series. 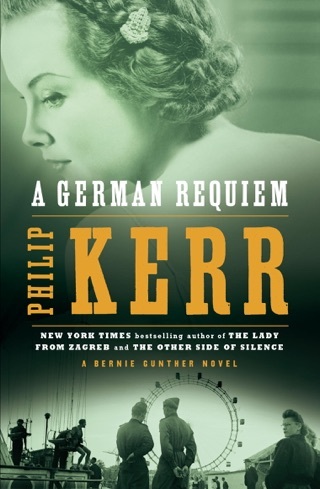 In the sweltering summer heat wave of 1938, the German people anxiously await the outcome of the Munich conference, wondering whether Hitler will plunge Europe into another war. 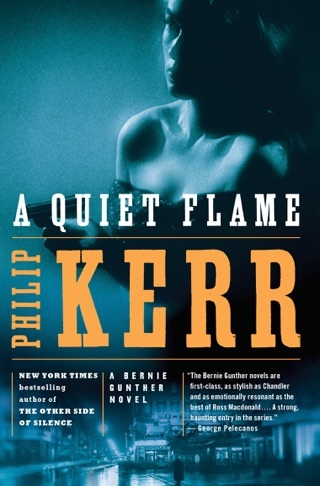 Meanwhile, private investigator Bernie Gunther has taken on two cases involving blackmail. 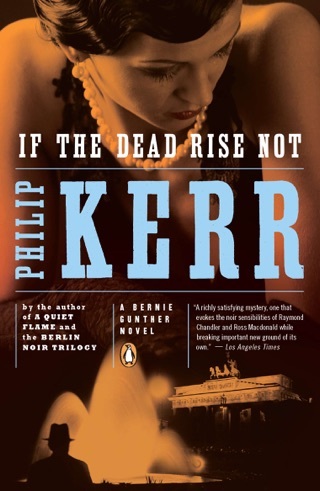 The first victim is a rich widow. 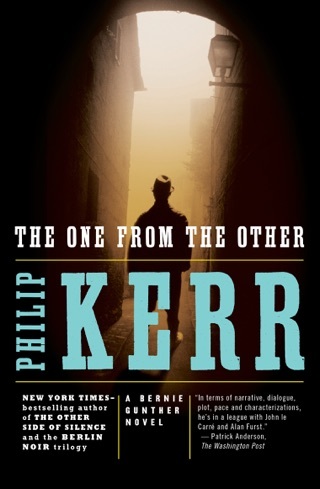 The second is Bernie himself.